The latest Android beta version 2.18.234 brings the PiP mode support for videos hosted on YouTube, Facebook, Instagram and Streamable. 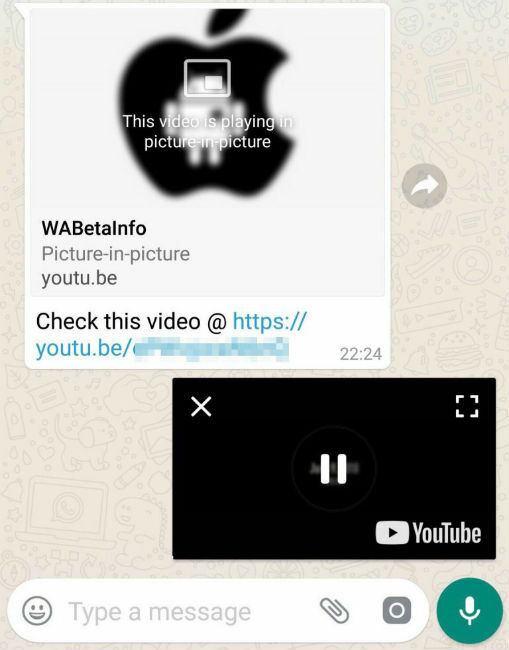 WhatsApp has finally rolled out the much-anticipated Picture-in-Picture (PiP) mode for Android in the latest beta version 2.18.234. Beta testers of the app can now use the feature and the company is expected to roll out the stable version of the feature in one of the future updates. According to WAbetainfo, the feature was not available on Android because the developers needed to tweak some improvements before the beta roll-out. The PiP support has been extended to video hosting platforms, including YouTube, Facebook, Instagram and Streamable. To use the PiP mode in WhatsApp on Android, testers need to update the WhatsApp version to the 2.18.301. 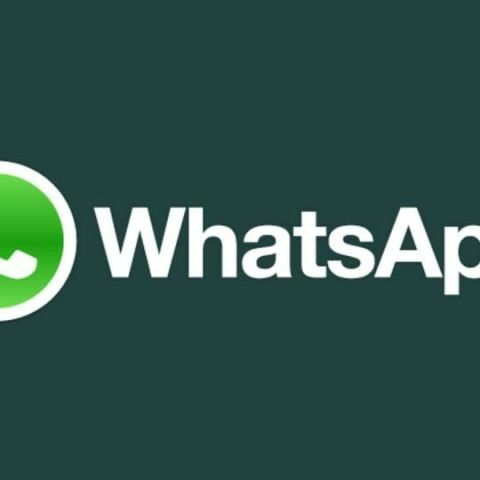 Those who have already updated the app to the latest beta version but can’t see the feature, WAbetainfo recommends them to back up the chat history and reinstall WhatsApp. It is noteworthy that everytime a person re-installs WhatsApp, the most updated configurations from the server are downloaded. Also, the feature is only supported in devices that are running on Android 4.4 or newer. With this update, videos will be played in a new window but user will still be able to use the instant messaging app. However, there is a catch. If you leave that particular chat in which the link was shared, the video running in PiP mode will stop playing. This happens with YouTube, Instagram and Facebook videos. The PiP feature for iOS version of WhatsApp was already rolled out in January this year. While using the PiP mode on iOS, the video is displayed in a floating bubble with simple control options like play, pause, close and fullscreen. The video bubble’s size can also be changed and users have the option of moving it around the screen.